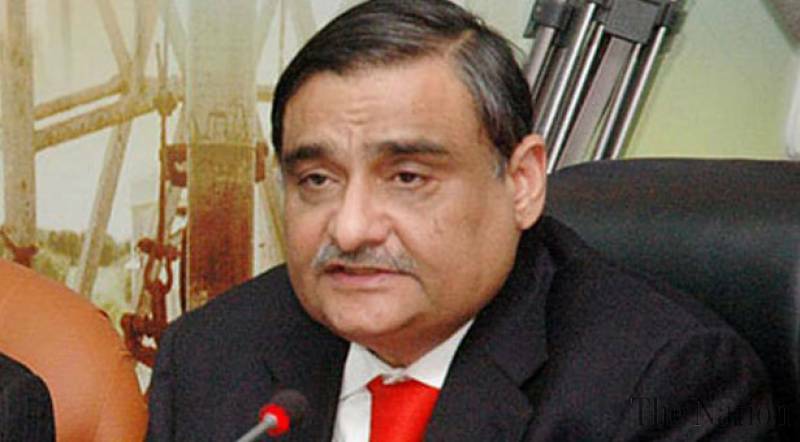 The Supreme Court on Thursday, while hearing a petition seeking exclusion of PPP leader Dr. Asim Hussain’s name from the exit control list (ECL), expressed its dissatisfaction over the medical certificates submitted before the apex court regarding Dr. Hussain’s health. On this, the counsel for Dr. Hussain, Barrister Latif Khosa, said that the former minister was suffering from a spinal problem which was apparently incurable in Pakistan. He further argued that other suspects of the case have already been allowed to travel abroad. The court sought a reply from the interior ministry regarding the case. “We want to see whether the law is being properly followed or not while putting a person’s name on the ECL,” the apex court observed.